Freshkills Park: Field R/D is a project to develop a visionary, community-responsive residency program for the former NYC landfill. 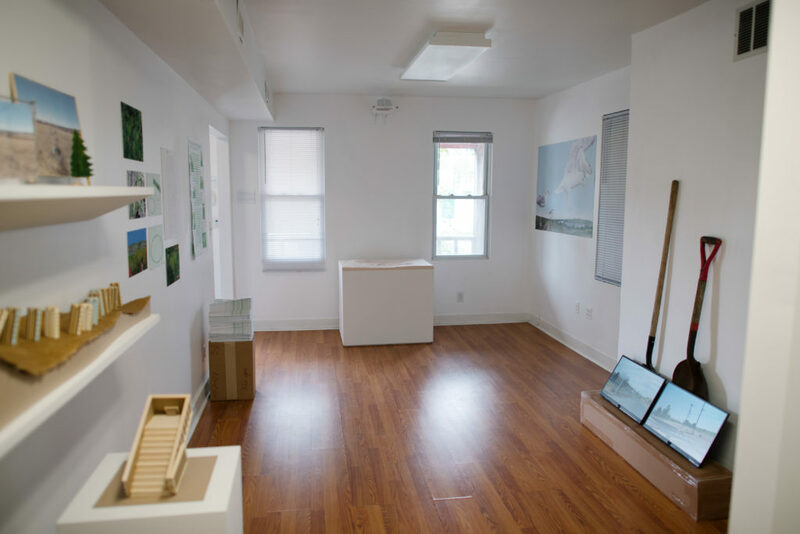 Through the residency process, artists followed their own paths, developed research methodologies, and posed questions to a range of actors, from city agencies to scholars, scientists, ecologists, and environmental writers. The seven artists in the show have produced responses to the landfill’s past and the park’s present and future by delving into the intertwined legacies of waste, consumerism, environmental blind spots, and possibilities for regeneration. 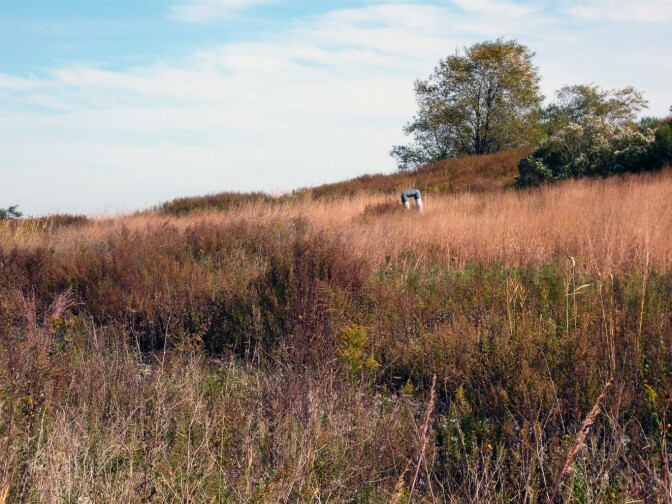 “2200 Acres: Field R/D Artists on Regeneration at Freshkills Park” features the work of Billy & Steven Dufala, Mare Liberum, Mary Mattingly, Lize Mogel, Nancy Nowacek, Joe Riley & Audrey Snyder. The works in the exhibition explore themes of mapping, orientation, speculation, and interpretation of this complex and changing site. The gallery will be open 1:00 p.m. – 4:00 p.m.